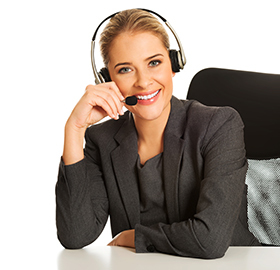 We will be in your office in 3 hours or next month’s service billing is FREE! Excel Business Systems is the leading resource for office supplies, copy machines, office printers, and printer repairs in north eastern and north central Minnesota. We serve clients that need offices supplies and service in Eveleth, Hibbing, Grand Rapid, Virginia, Chisholm, and other nearby communities. Our company has been setting the standard for excellence for over three decades and counting, and we continue to build on our reputation each and every day. 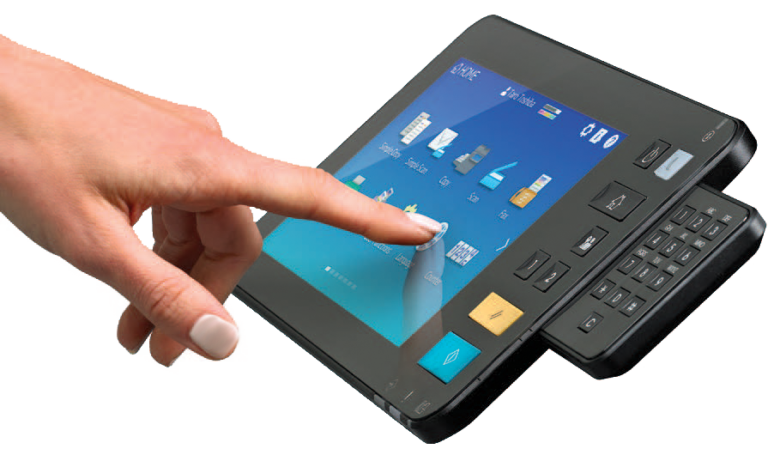 Our clients deserve nothing but the best, so we are very selective about the office equipment that we source. 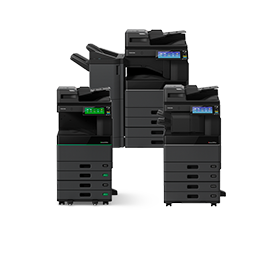 We have determined that Toshiba copiers and copy machines are the cream of the crop when it comes to quality and value. 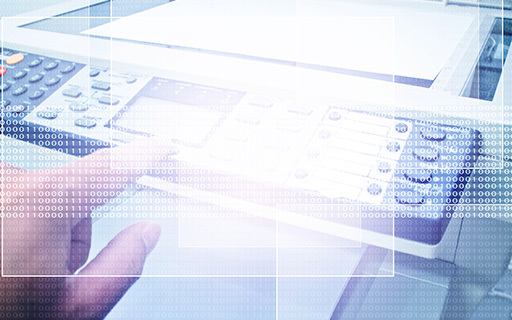 Excel Business Systems provide service on multifunction units that have copying, printing, and scanning capabilities. 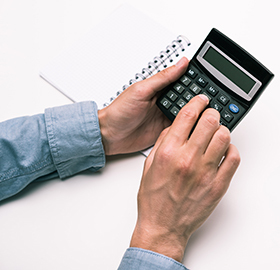 Plus, if you ever want to rent a copier or lease a copier in Hibbing, Eveleth, or any of the other cities we serve, you can rely on Excel Business Systems. We know that time is money when you are running a business, and production can come to a standstill when your printer is not functioning. With this in mind, we have established a strict rapid response policy. 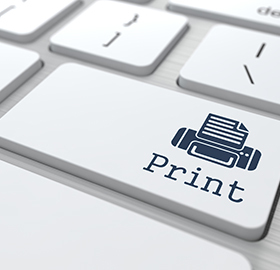 Our technicians respond to printer repair service calls within three hours, and if we fail to live up to this pledge, your next service call will be provided free of charge. Contact Excel Business Systems Today! For copy machines, office printers, printer repairs, and office supplies in Chisholm, Virginia, Grand Rapid, Hibbing, and Eveleth, MN, Excel Business Systems is the right choice. Whenever you need us, we can be reached by phone at 218-263-6814, and our toll-free number is 800-439-6814.